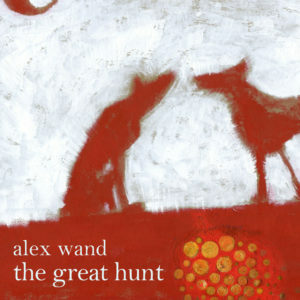 The Great Hunt is a song cycle for chamber ensemble composed by Alex Wand. Based on Carl Sandburg poems, the songs confront death from different perspectives – an old man, a lover, Abraham Lincoln, Pocahontas, a galapagos turtle, a lap swimmer, and more. 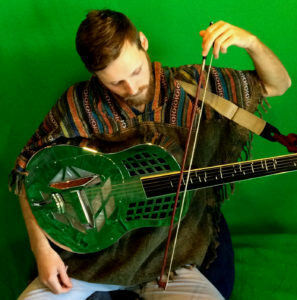 The music weaves together folk and classical influences, microtonal guitars, improvisation, and speak-singing recitation. The ensemble includes members of wild Up and Partch: Allison Bjorkedal (harp), Erin Barnes (percussion), Alex Wand (voice, guitar), Laura Jean Anderson (voice), Derek Stein (cello), Archie Carey (bassoon), and Christine Tavolacci (flute).